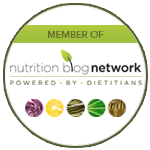 Are organic foods better for my health? 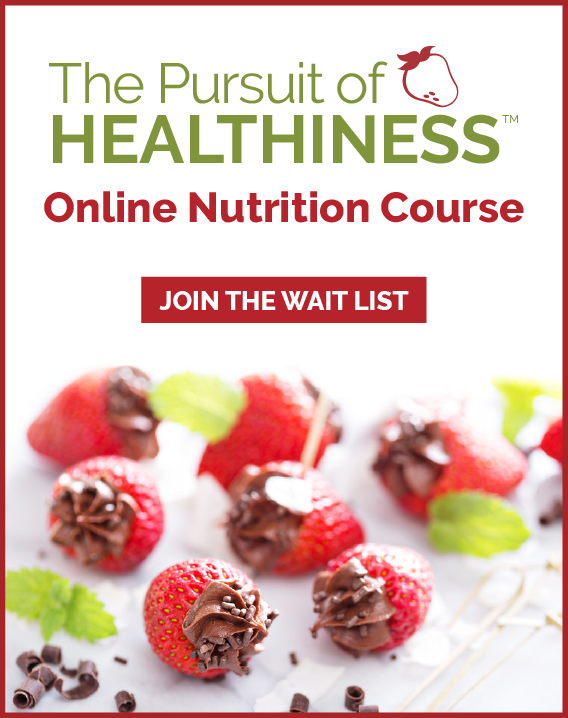 | Health Stand Nutrition Consulting Inc. Unfortunately, there is no simple answer to this question! It is hard to interpret research studies that compare organic food to food grown by other methods. Many factors such as the quality of soil, temperature and light during the growing season, and the type of seeds planted can affect the nutritional content of a food. In most situations, these factors are not controlled so accurate comparisons can’t be made. However, some research shows that organic produce may be higher in vitamin C than those grown non-organically. Vitamin A, beta-carotene, and the B vitamins are generally the same, but some phytochemicals (compounds that are neither vitamins nor minerals, but thought to be helpful to health) are higher in organic produce. Therefore, some foods grown organically may have more nutritional value while many have the same as those grown on non-organic farms. The best advice is to eat a variety of vegetables and fruit. What is different about organic farming and how could that affect nutritional content? For vegetables, fruit and cereal crops, organic farmers use techniques such as green manures and compost to enrich the soil. Green manures are special crops that are planted, grown, and then plowed back into the soil. Organic farmers also use both plant and animal compost to keep the soil fertile. These practices can result in higher nutrient content of the soil, and perhaps of foods grown in the soil. Some non-organic farmers may also use a combination of organic farming techniques such as green manures as well as non-organic farming techniques such as chemical fertilizers. This further complicates the ability to state that foods grown organically have more nutritional value than conventionally grown food. How do I know if foods are organic? For many years, the labelling of organic food was voluntary with a number of certification bodies taking responsibility for ensuring standards were met. In June, 2009, new mandatory guidelines will be implemented for organic food that is traded across provinces or countries. The Canadian Food Inspection Agency will work in cooperation with certification bodies to ensure that Canada-wide standards are met, and a special logo identifying the food as organic will be used on packaging. Visit http://www.inspection.gc.ca/english/fssa/orgbio/orgbioe.shtml for organic food labelling guidelines. Is organic food as safe as other food? The key to lowering food safety risks is to operate a well-managed farm, whether it is an organic farm or not. Organic farmers are good managers when they use properly composted animal manures and use preventive measures to protect crops from insects before damage occurs to the plants. Organically grown produce, such as salad greens, have been shown to be equivalent to conventional produce in terms of food safety. Organic foods should be prepared with the same precautions as conventional foods, i.e., fruits and vegetables should be washed prior to preparation and consumption. Rinsing also removes the minimal levels of pesticides typically found on produce. Sometimes though, extra precautions must be taken, for example, with organic chickens that are not routinely fed antibiotics to prevent bacterial contamination. Salmonella has been found to be higher in some organically grown chickens, but cooking chicken thoroughly and washing kitchen counters well will prevent help prevent salmonella foodbourne illness. Is there an advantage to buying organic food? Like any purchase, buying organic food should be a personal choice, based on a food’s availability, price, appearance and taste, as well as the personal values of the buyer, such as preferring the way that organic foods are grown or raised. While some organic products may give consumers a small advantage, for example, in content of phytochemicals, what’s most important is that Canadians choose foods based on Eating Well with Canada’s Food Guide. Last updated November, 2008 Copyright (2008). 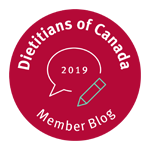 Dietitians of Canada. All rights reserved. May be reproduced in its entirety without permission for educational purposes only.